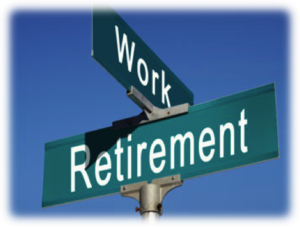 Whether you are ready now or might be in a full years, being fully apprised of your retirement benefits is critical. TALB is hosting an informative Retirement Seminar presented by Rose Luna of CALSTRS. Don’t wait to RSVP. This seminar fills up FAST. RESERVATIONS ARE REQUIRED.